Like A-Frames? 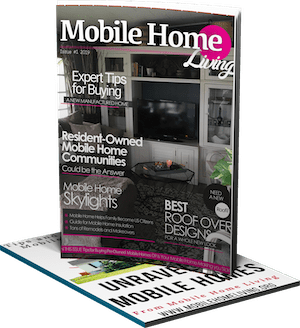 You Have to See this Unique Mobile Home Addition! We came across this unique mobile home addition and we just had to share it with you! A-frame homes are regarded as classic. 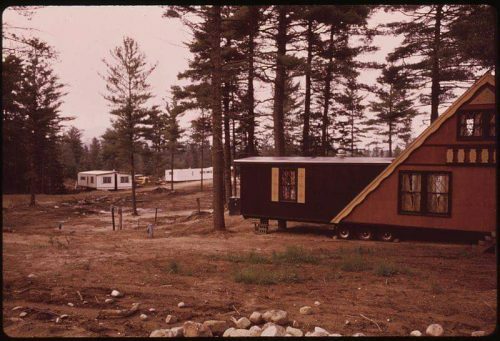 While the shape has been used for centuries they A-frame became especially popular as vacation homes in the 1960’s because they were fairly easy to construct. A-frame homes work well with mobile homes simple rectangular shape, too. We were never able to determine if this model was affiliated with a builder. It very well could be factory made. Related: A great two story addition a reader sent us. 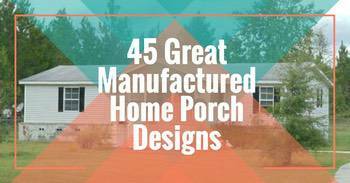 We came across this home online a few days ago and we knew we had to see more. Thankfully, we didn’t have to look too hard. 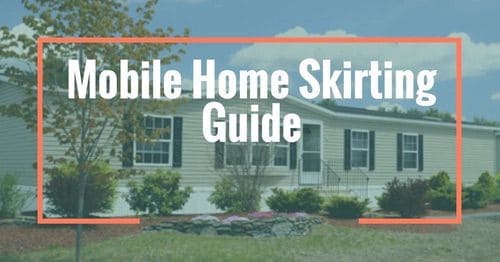 The mobile home was listed in the last few years on Realtor.com and is located in Rock Hill, SC. 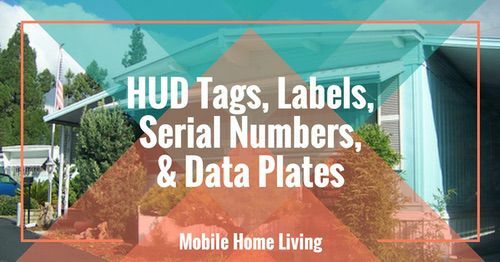 The listing isn’t currently active but thanks to the realtor listing we were able to learn a lot about it. This is a unique way to add an addition. The owners of this mobile home did a great job designing this unique mobile home addition. 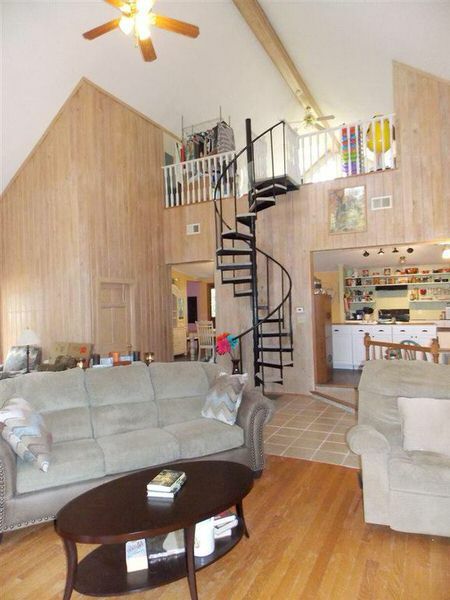 Not only were they able to add a huge open living space to the home, they also added a loft space over the existing mobile home with a spiral staircase. 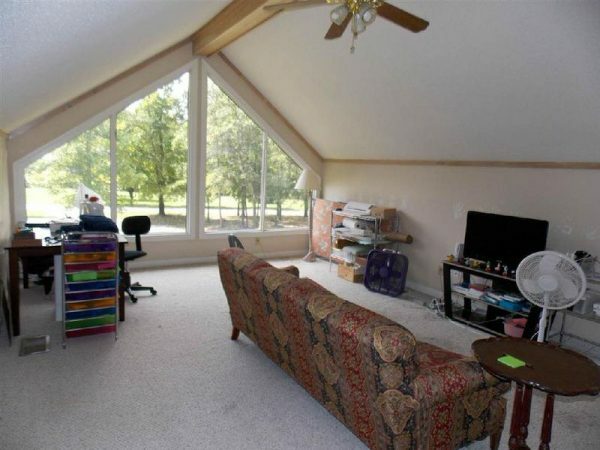 The entire addition offers several windows with a nice view of the property’s wooded backyard. 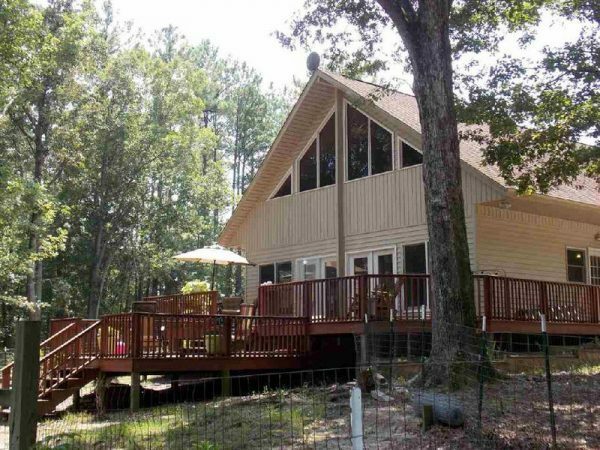 They also added a massive deck, perfect for entertaining. 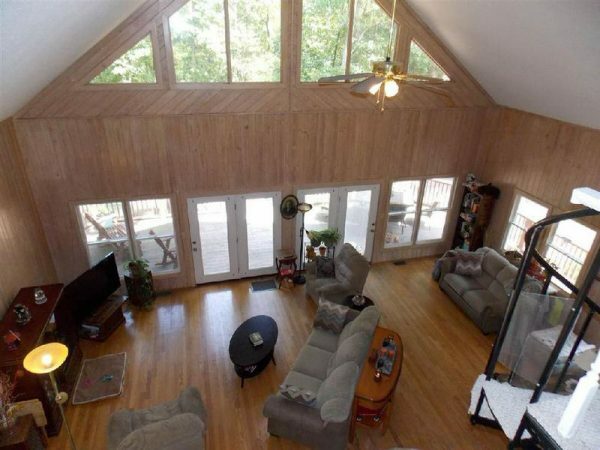 Look at all that natural light. So many uses for a space this size. The spiral staircase saves space. Look at all that outdoor entertaining space! 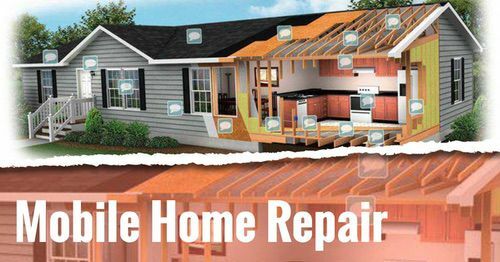 Unfortunately, we weren’t able to find any contact information to get the details of the remodeling process itself but if you know them please have them contact us – we need all the details! 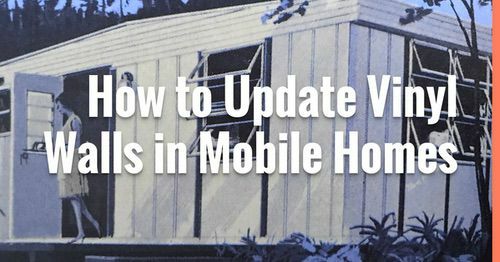 As we have talked about before there are several things to keep in mind regarding adding an addition to any mobile home. Be sure to check the laws regarding permits and any tax implications for adding on as well. 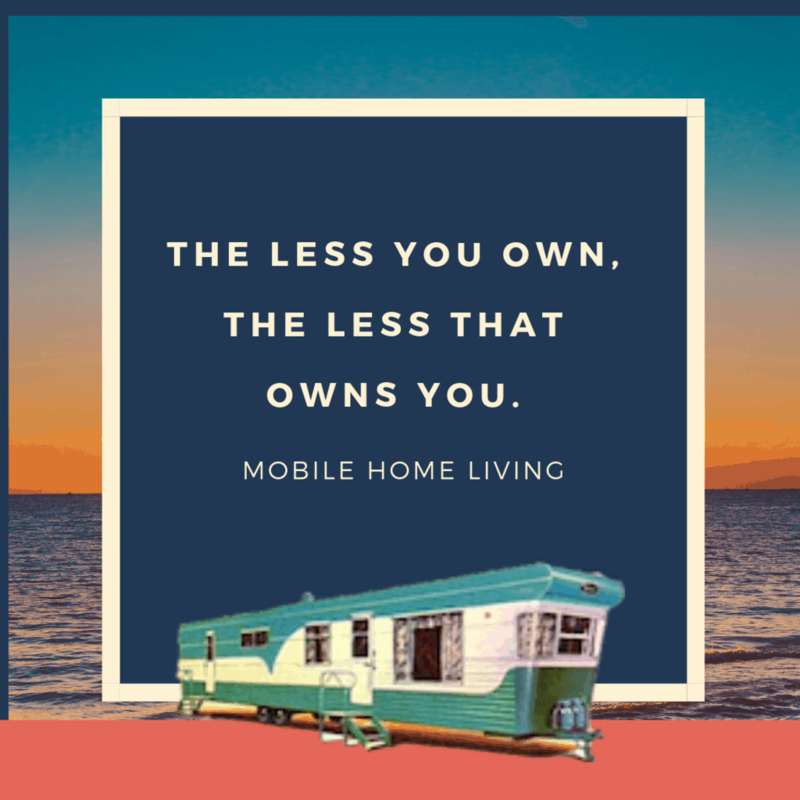 Remember, a mobile home addition is a great way to get the home you want without having to leave the one you have. Hi Tena! I LOVE YOUR HOME! I’d love to feature it! Could you send me some updated photos to [email protected], please? 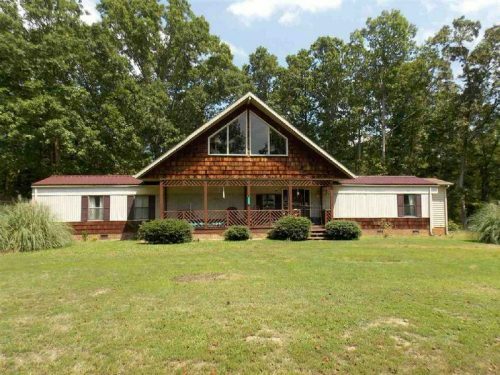 It’s a gorgeous home but the property makes it even better! Thank you – I hope to hear from you soon! Not an A-Frame at all; just a tall gable. An A-Frame has wall/roof structures that extend from ground to peak, acting as self-supporting form. This is standard construction, gabled roof over vertical supporting walls. Thanks for the info, Rusty! I would love to learn more about this. We are retired and live in Northern Michigan. We may be getting too upin age for something like this but, it’s so neat!